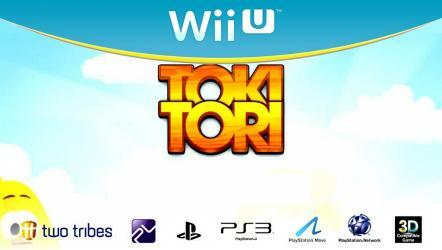 The gameplay in Toki Tori is a blend of two genres. While it looks like a platform game, it's a puzzle game at heart. To progress through the game, the player must pick up each egg in a level using a set number of tools. Players will have to look and plan ahead carefully while using items such as the Telewarp, Freeze-o-Matic and InstantRock. Additional tools are gradually introduced as the player progresses through the game's 80+ levels covering five unique worlds.